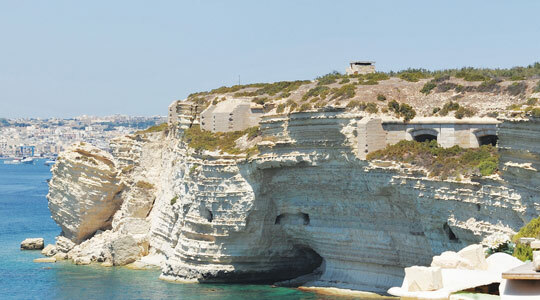 In a story in the Times of Malta, Fort Delimara, a Maltese heritage site, is in danger of collapse. A breakwater built to protect a nearby port directed waves crashing against the fort, which is built into chalk cliffs. Fort Delimara was a British fort built between 1876 and 1888 and still contains what may be the worlds last 4 remaining Victorian 38 ton rifled muzzle loading guns. The Maltese government cites lack of funds to help. 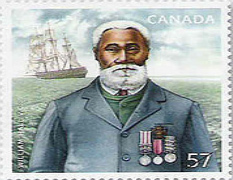 The first Canadian to get the Victoria Cross, Britain's highest award for bravery, was a Nova Scotia born son of former American slaves. He participated in the battle of Lucknow, India in 1857, and with disregard for his own safety, volunteered to help breach the wall of the city, relieving the siege. The stamp, according to the Toronto Sun, will be available on Feb 1st, 2010.